Design Development is where we first begin to communicate design objectives. While it is important to communicate clearly what priorities you may have as the client, even more important is the designer’s ability to listen and put the client’s ideas down on paper. If the designer is not be able to clearly see the design objectives of the client, the communication breakdown can be very frustrating for both parties. At Articulate Design Services, we have several solutions to this problem that eliminates this communication gap. 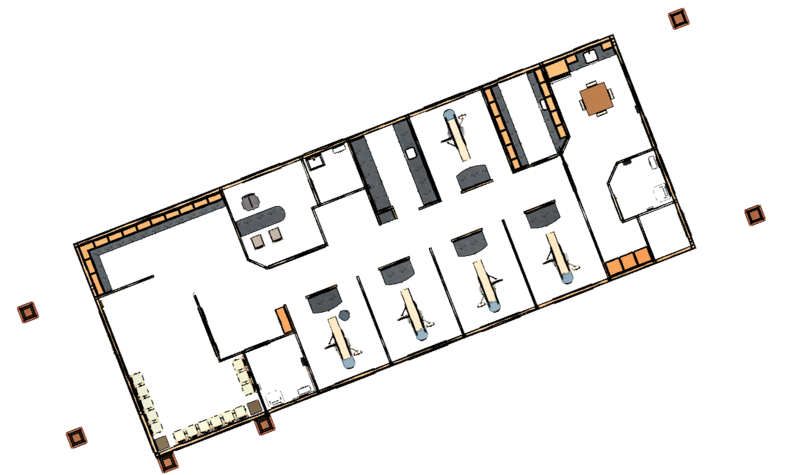 Most of our clients cannot read plans, even if they are generated on a computer by CAD software. The tools used at our company offer the latest in 3D building modeling software. We employ Chief Architect®, one of the most sophisticated and effective design instruments available. Chief Architect® allows us to create a complete 3D model of your home, allowing our clients to view the home before it is actually built rather than trying to teach the client how to read plans. Don’t let anyone design your home using ancient CAD software… not when you can take a virtual tour of a 3D virtual model in full color. A 3D Virtual Model of your home is first created using CAD (Computer Aided Design) software. This is a complete replica; including walls, windows, doors, cabinets, plumbing fixtures, electrical fixtures, appliances, etc. We can even include furniture to project your future furniture placement. You will be able to virtually “walk through” your entire home. This is a somewhat new and unique service but is vital to ensure that your home is satisfactory to you. Once a model is created, you can easily see where you might like to make changes to the design. 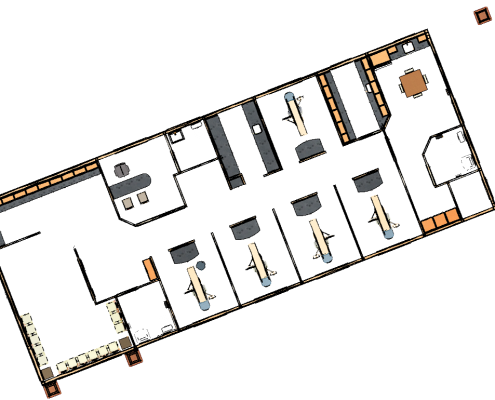 We then can use that model to draw up all of the construction plans & elevations of your project for construction. After making any alterations to the preliminary drawings, we begin finalizing the construction drawings.